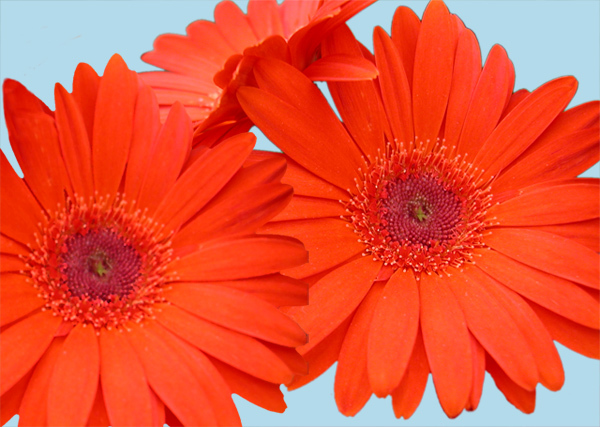 This set was inspired by Jason Harper's love for Gerbera's as well as my own and is intended for friends & family of Jason Harper and will come with the following text on the back of the cards. 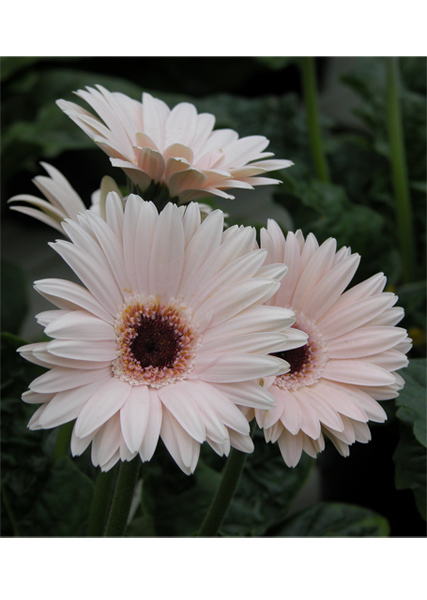 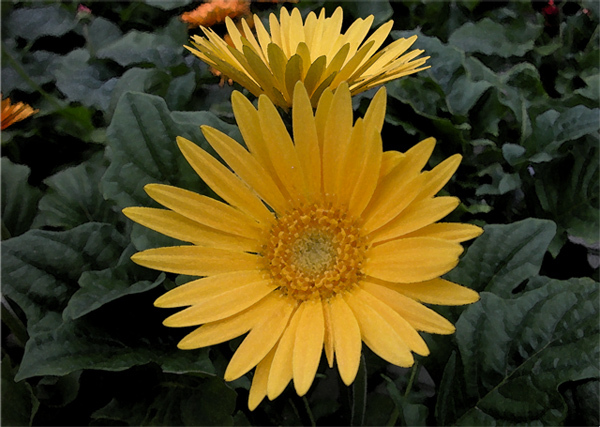 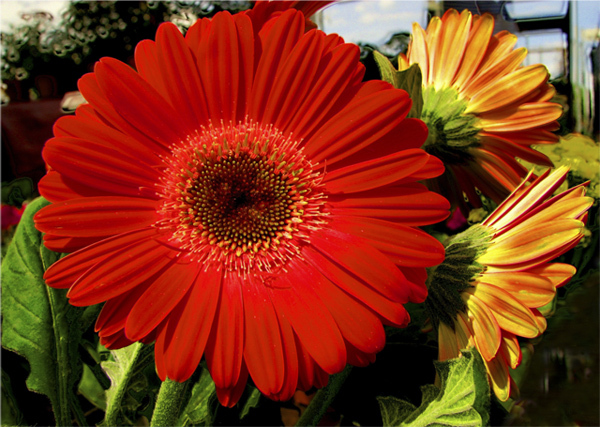 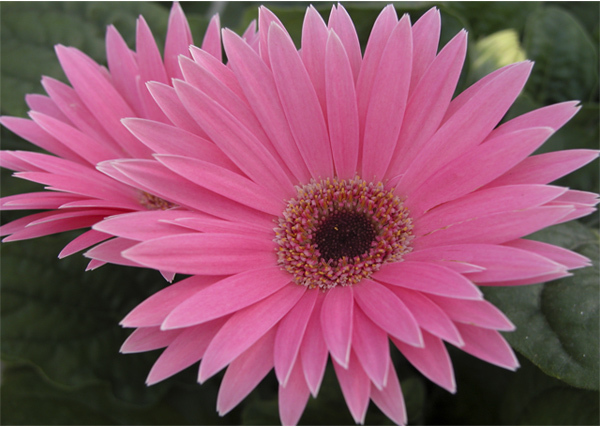 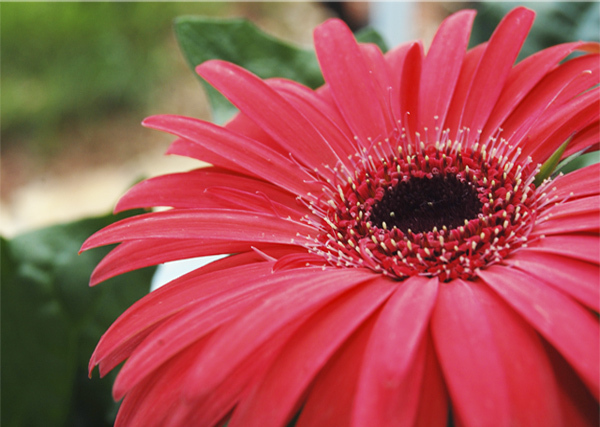 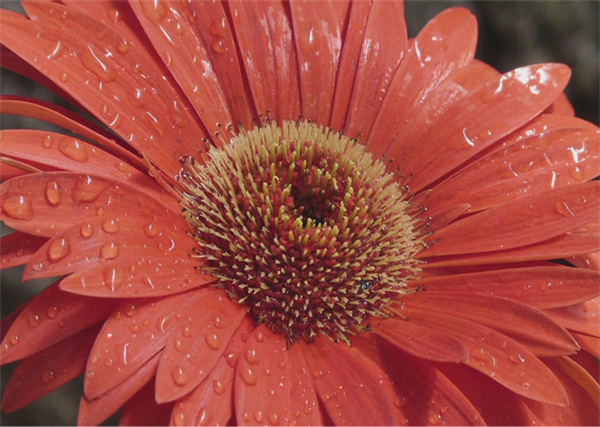 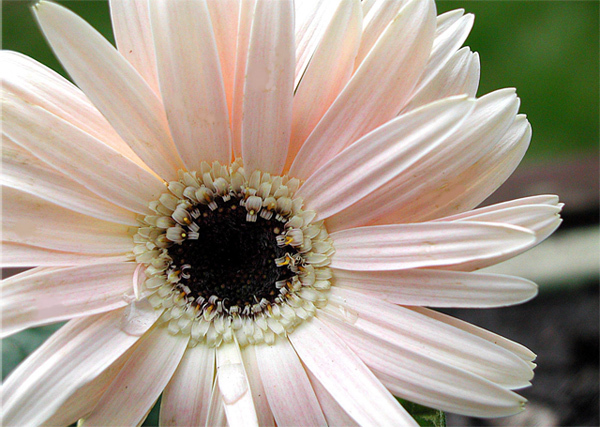 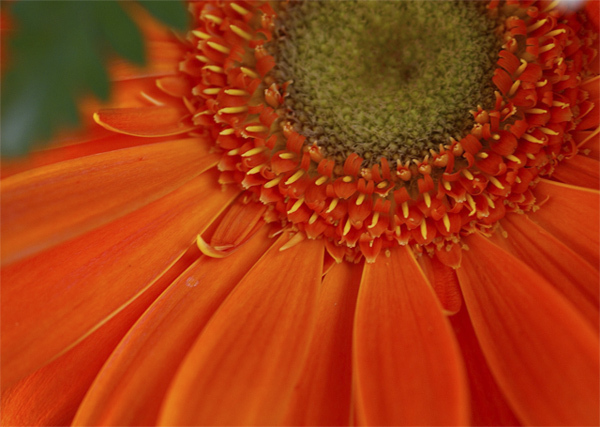 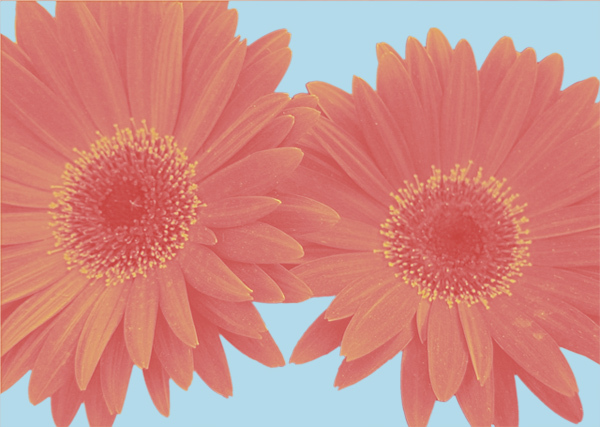 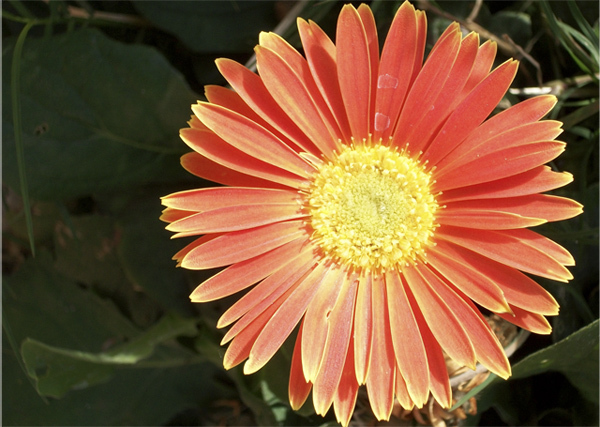 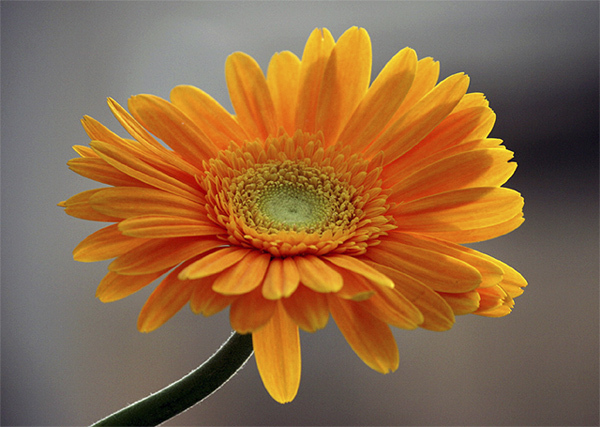 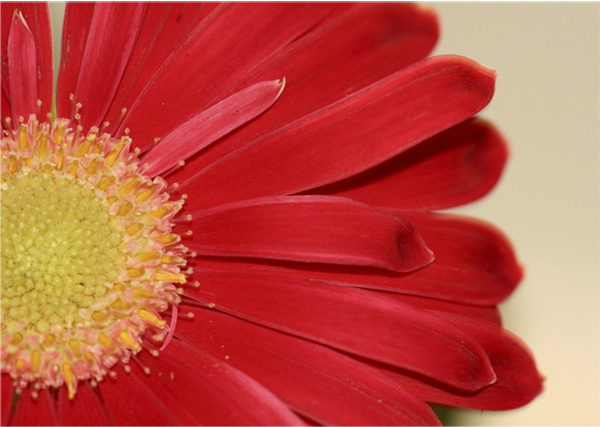 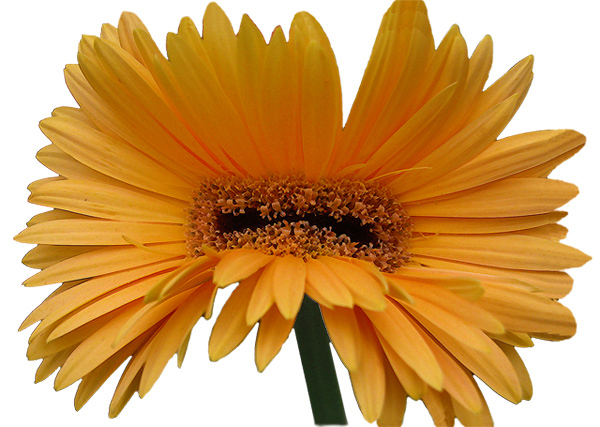 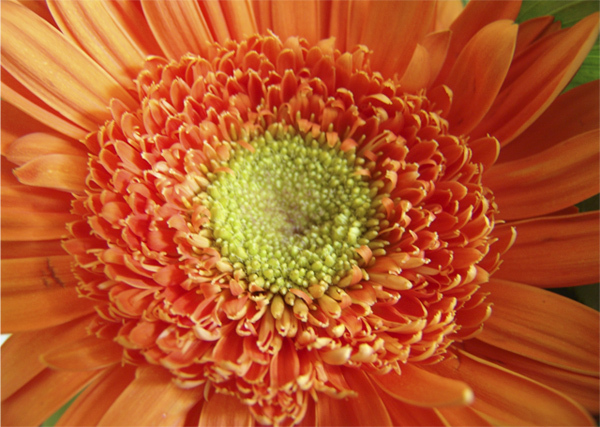 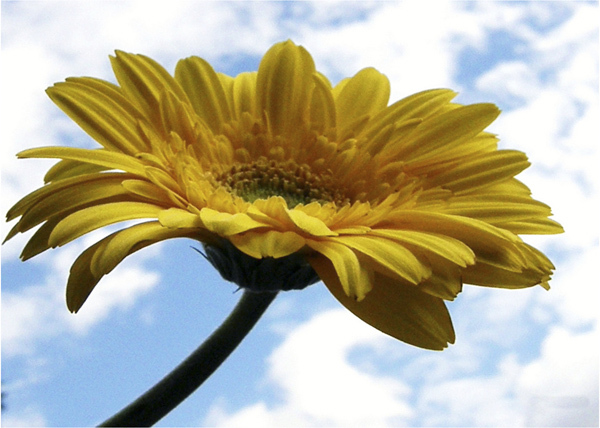 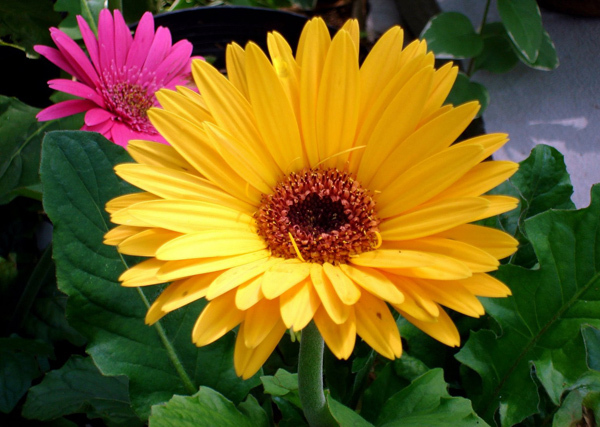 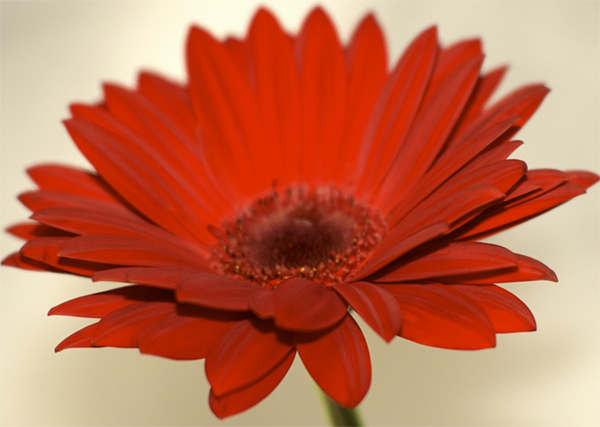 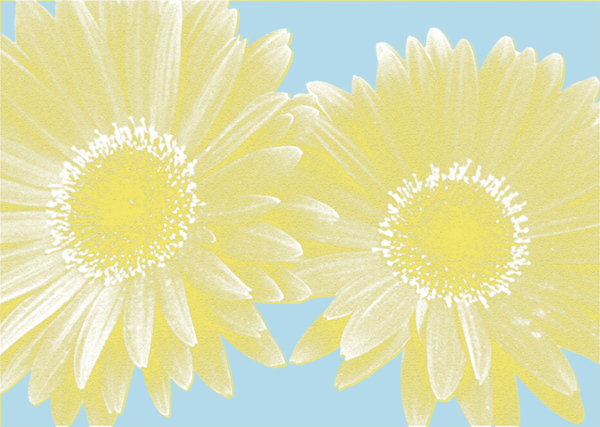 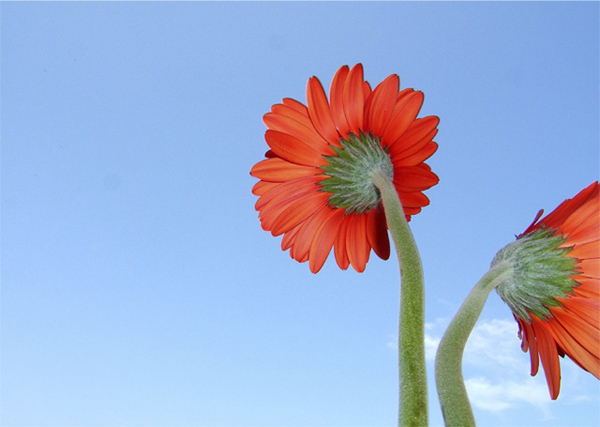 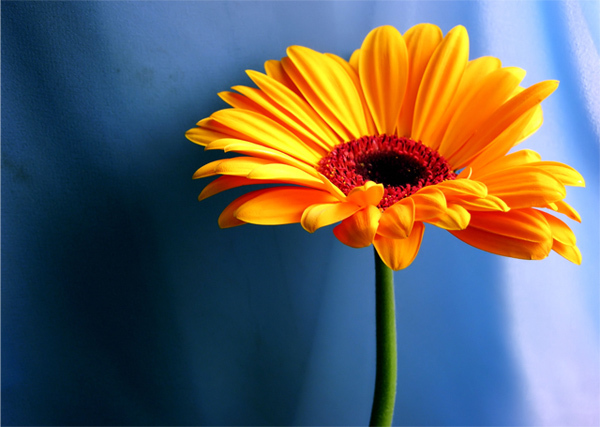 "In memory of Jason Harper, who loved Gerbera Dasies, because they made him smile. 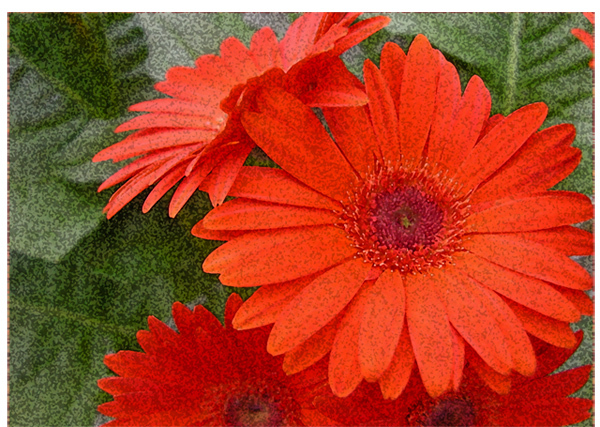 Killer Banshee Studios ©2007-2010 killerbanshee.com/cards/harper/"
Please note when you make your order if you want to change the back text at all. 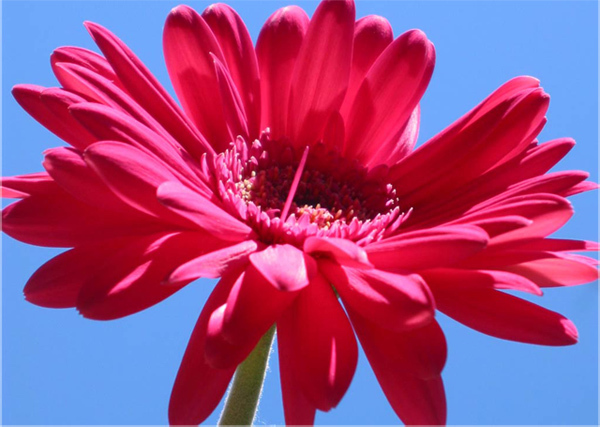 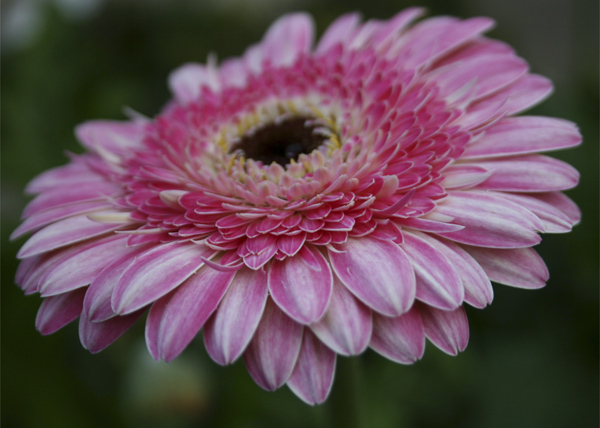 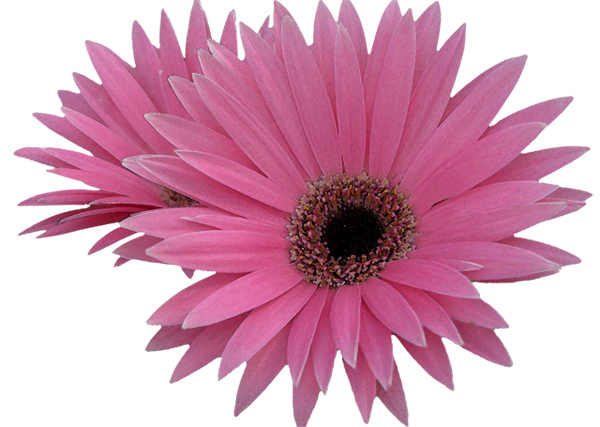 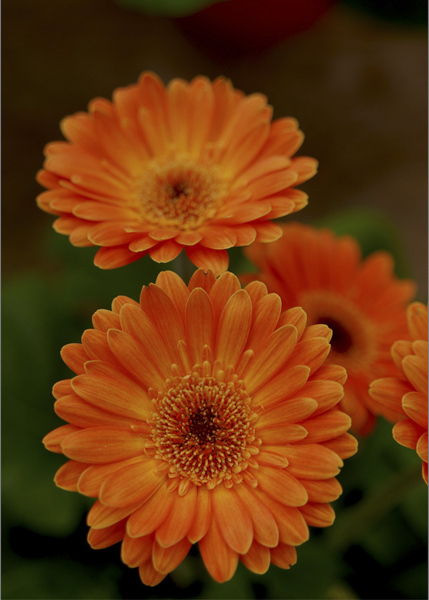 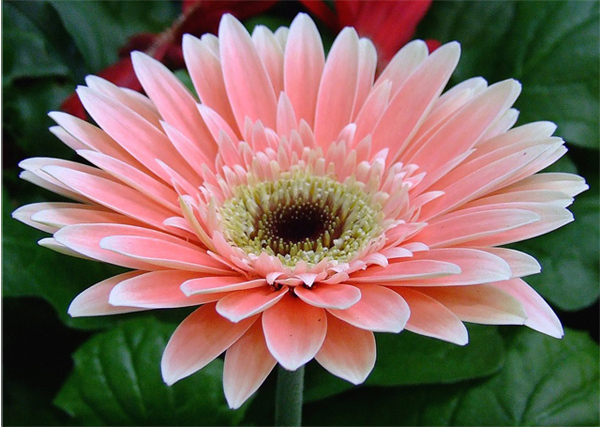 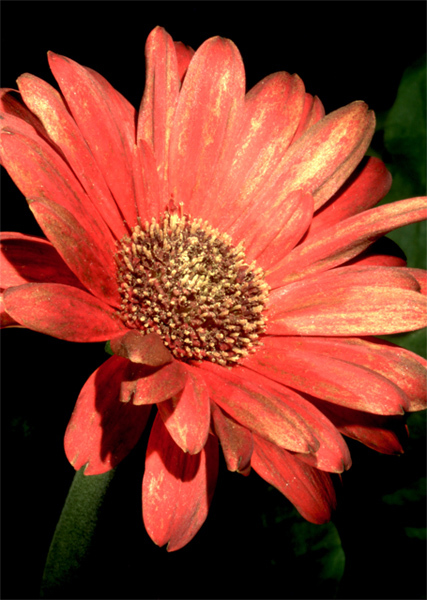 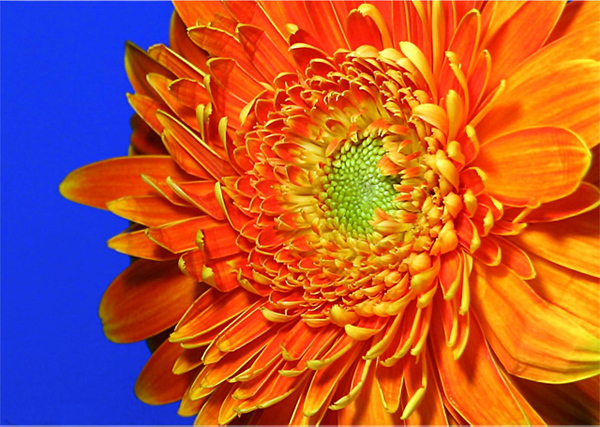 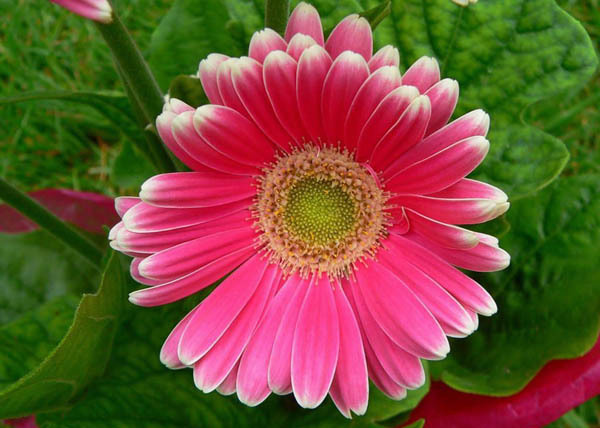 If you are wanting to order Gerbera cards but aren't part of this group of friends and family, you can order them from the regular gerbera cards page. 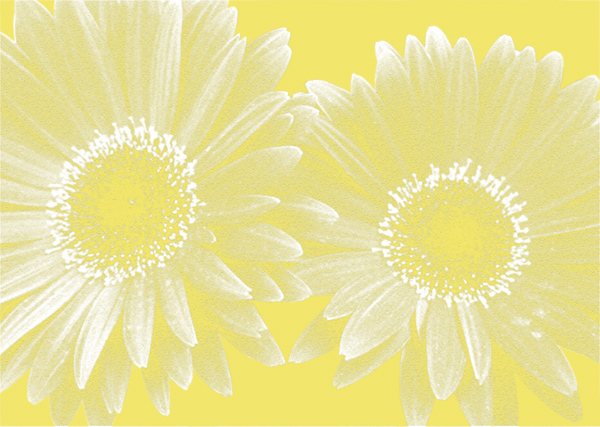 10 or more cards or are looking to buy wholesale, pls. 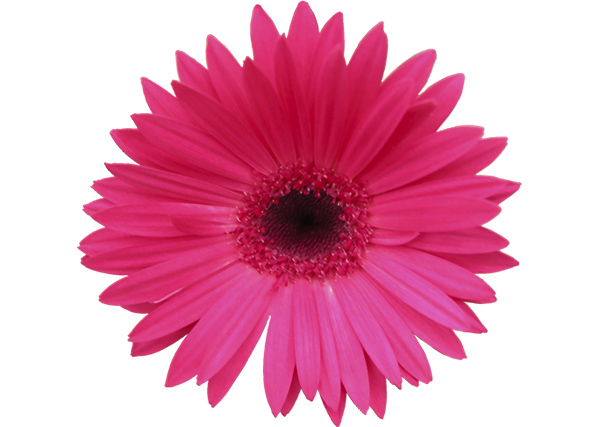 contact us via email or phone for special pricing.